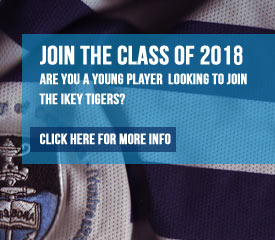 Ikey Tigers is delighted to announce that Neville Isdell has been nominated and elected as the Club’s 13th President in Ikey Tigers’ 137-year history. 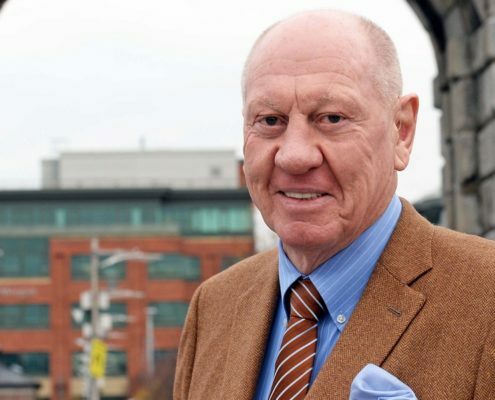 Mr Isdell is a former Board Chairman and CEO of the Coca-Cola Company and serves or has served as a Board Director for various corporate and non-profit organisations. 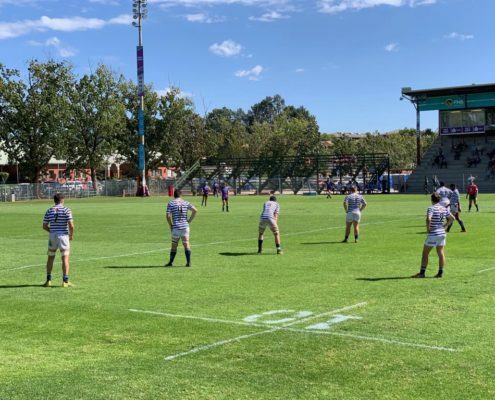 The Ikey Swifts participated at the WP 7s Festival earlier in March and faced some tough opposition boasting provincial players and even Springboks. 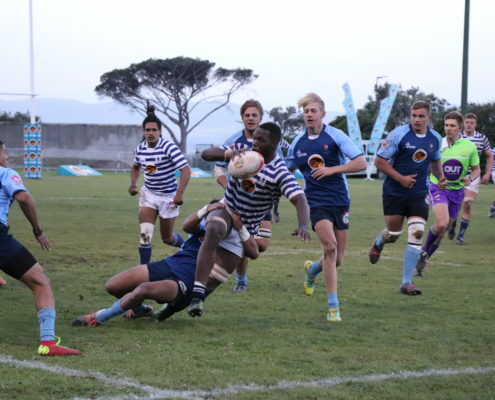 Swifts have had two fixtures thus far, a 15s friendly against CPUT and the 7s tournament. Up in Pretoria the old saying “Tuks of Niks” is used rather affectionately to describe that for the students of the University of Pretoria there is space in their hearts for Tuks, or no one. 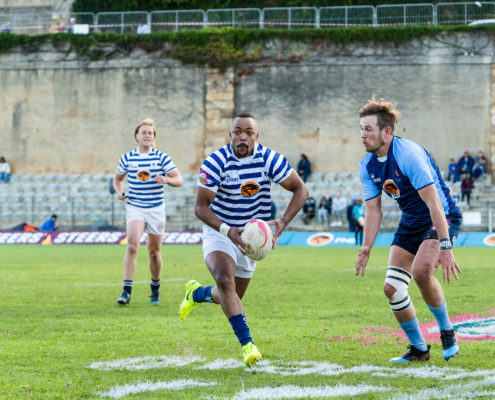 In round eight of the FNB Varsity Cup that saying has taken on a whole new meaning for FNB UCT. It means defeat Tuks, or their playoff dreams are over. 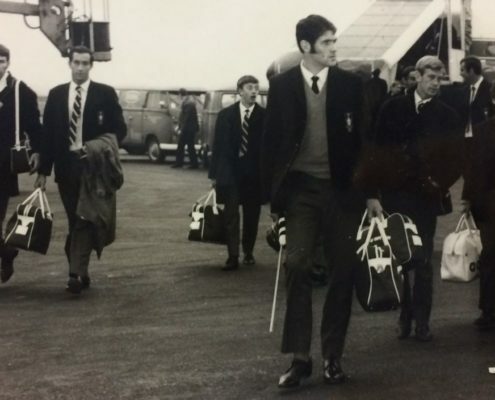 Touring was part of the history and culture of UCT RFC. The 1968 tour was planned by Dr Louis Babrow to coincide with the University’s Golden Jubilee. 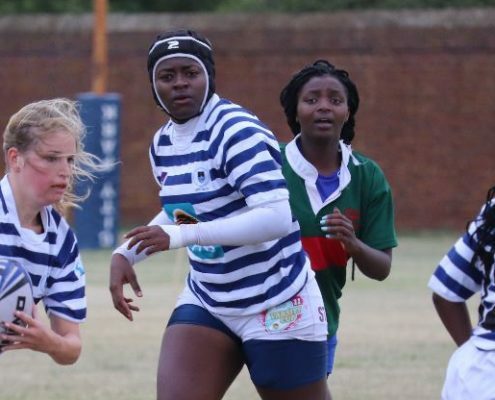 Five former UCT players were invited to join 22 current UCT Students for the tour. School to Varsity Cup: Why UCT? 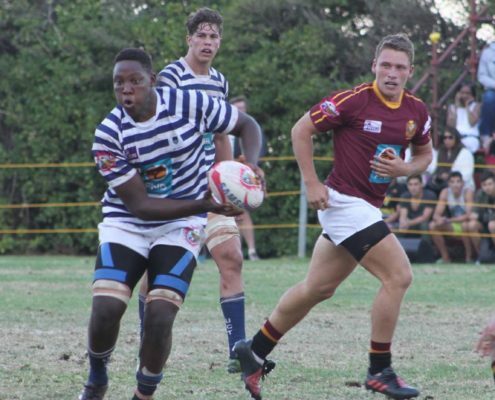 UCT RFC club has always attracted students and rugby players from around the country as well as from neighbouring states. 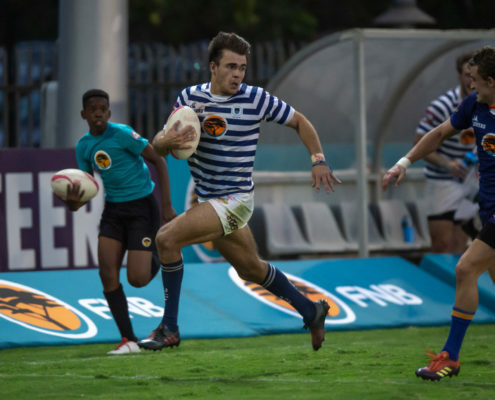 Looking back at the players who have represented The Ikey Tigers since the inception of the Varsity Cup in 2008, this tradition has continued, with some interesting changes in demographics over the years. http://ikeytigers.com/wp-content/uploads/2019/03/Nama-Xaba-e1552658235337.jpg 931 2042 Ikey Tigers http://ikeytigers.com/wp-content/uploads/2016/06/uct-ikey-tigers-logo-web-blue.png Ikey Tigers2019-03-22 08:50:072019-03-25 15:16:03School to Varsity Cup: Why UCT? 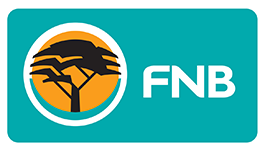 We’re proud to announce that our FNB Ikey Tigers have joined forces with Varsity Cup and the Princess Charlene of Monaco Foundation SA to help improve water safety, teach South Africans to swim and preventing more drownings in the wider Cape Town community. 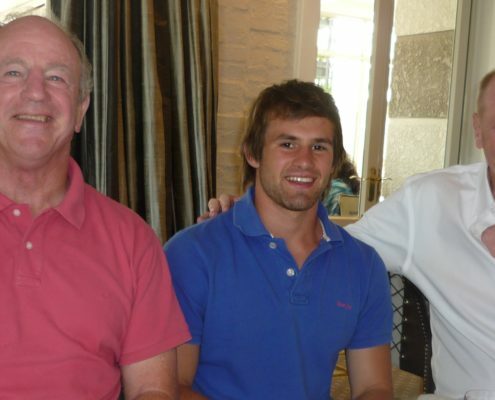 Since the early sixties the singular honour of being President of the Ikeys has been conferred on five exceptional men who have guided the club through nearly 60 years of eventful and dramatic happenings on and off the field. 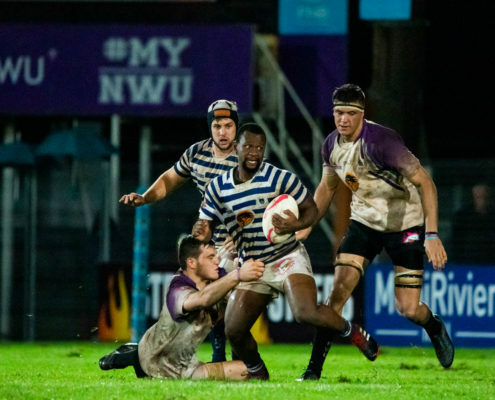 FNB Wits hosted FNB UCT in a must win clash for the men from Cape Town if they looked to make it into the playoffs in 2019. 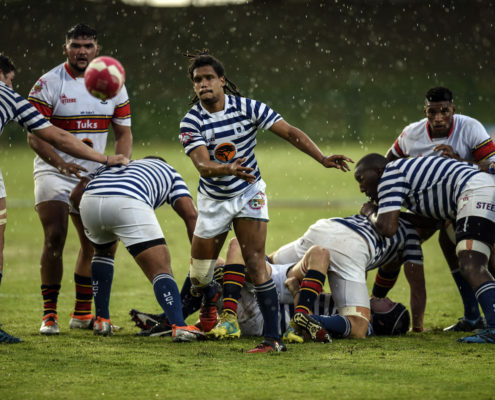 Round seven of the FNB Varsity Cup sees the Ikey Tigers travel to Johannesburg to take on a struggling FNB Wits team. 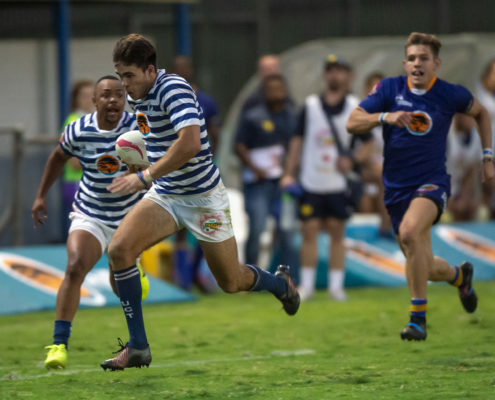 The Ikey Tigers took another knock on the road on Monday evening as they suffered defeat at the hands of NWU Pukke down in Potchefstroom.